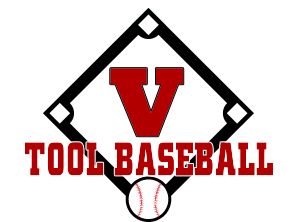 Baseball training programs for individuals and teams - at your place or ours! 1. Private baseball lessons including pitching, fielding, base running, and hitting and any combinations of those. Usually limited to 1 or 2 players. 2. Private softball lessons including pitching, fielding, base running, and hitting and any combinations of those. 3. We have a special for whole team training. We will bring our instructors to your field and work on whatever you would like or you can bring your team to our facility. 4. We can host whole teams for practice, instruction, or any combination of that at our facility. 5. We offer various programs where we can try and tailor a lesson/workout for an individual or group. Our facility is a state of the art facility with 4 batting cage tunnels, multiple pitching stations with mounds, complete Astroturf and the nets can be slid all the way to the side so the facility is open with no cages in the way for infield practice. The batting cage tunnels are completely separate from each other so if both are being used there are no problems.